The Renzetti Fly Tying Material Carousel is a must have on any tiers bench. 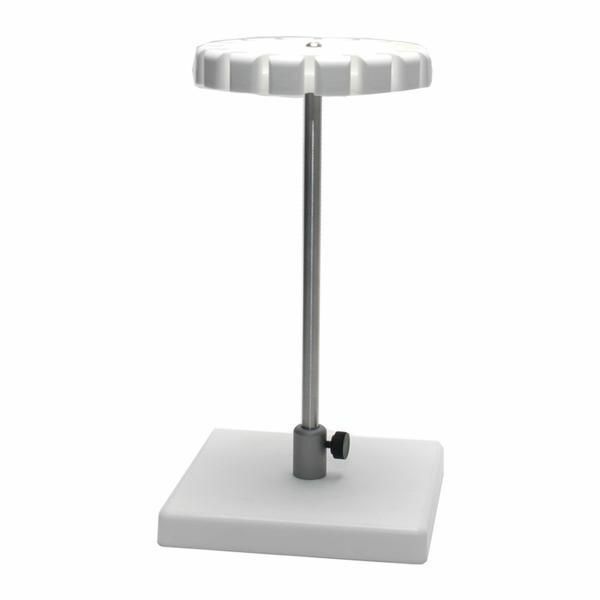 The Carousel can handle (16) pieces of material up to 10" in length. It breaks down conveniently into 3 pieces making it very easy to take along to your local fly tying night.